Whether you are new to the world of makeup or you’re a makeup connoisseur like me, you need to add these amazing makeup products to your collection! All items can be purchased at Sephora. Benefit Roller Lash is my holy grail mascara! It gives such a natural look to your lashes while adding length and volume. Don’t have a eye lash curler? No problem! 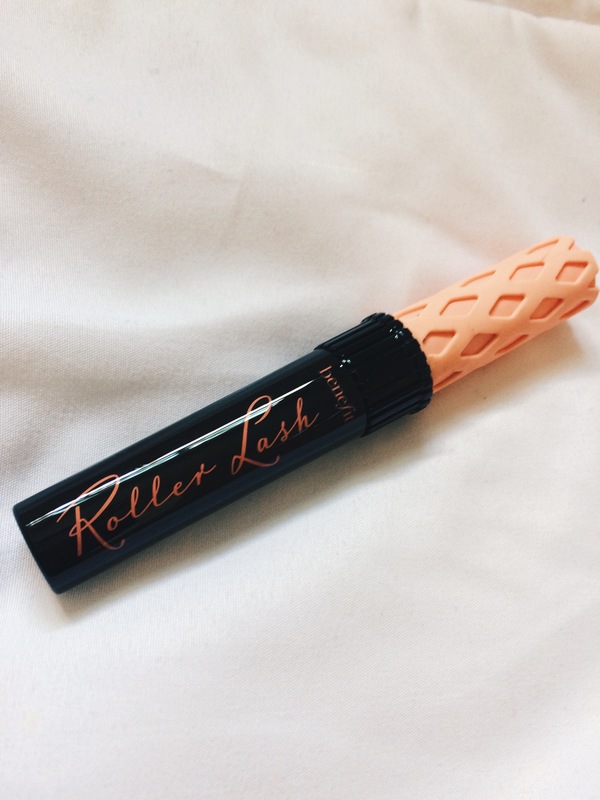 Benefit Roller Lash mascara is designed so you can skip the eye lash curler and use the curved brush to give your lashes that va va voom effect. Need to add a little color and highlight to ya cheeks? 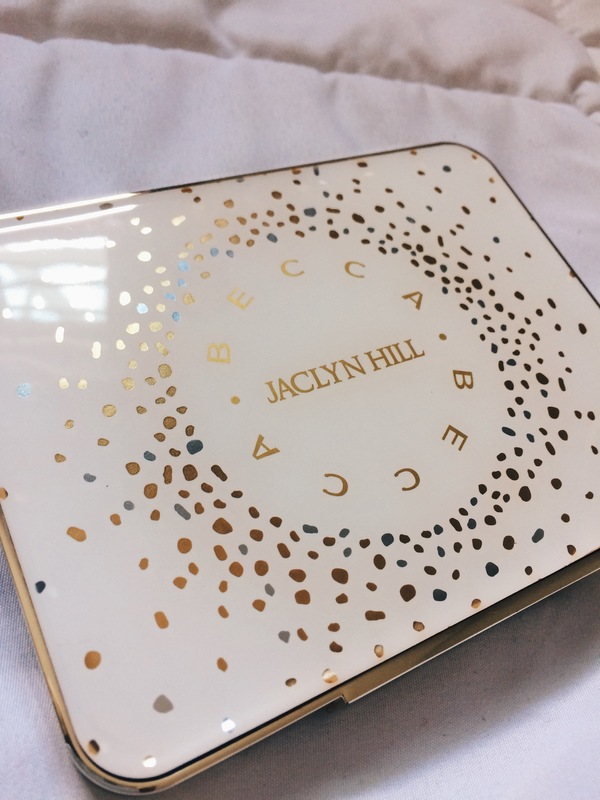 Check out Becca x Jaclyn Hill Champagne Collection Face Palette! With two highlighters and three stunning blushes, you will be turning heads. 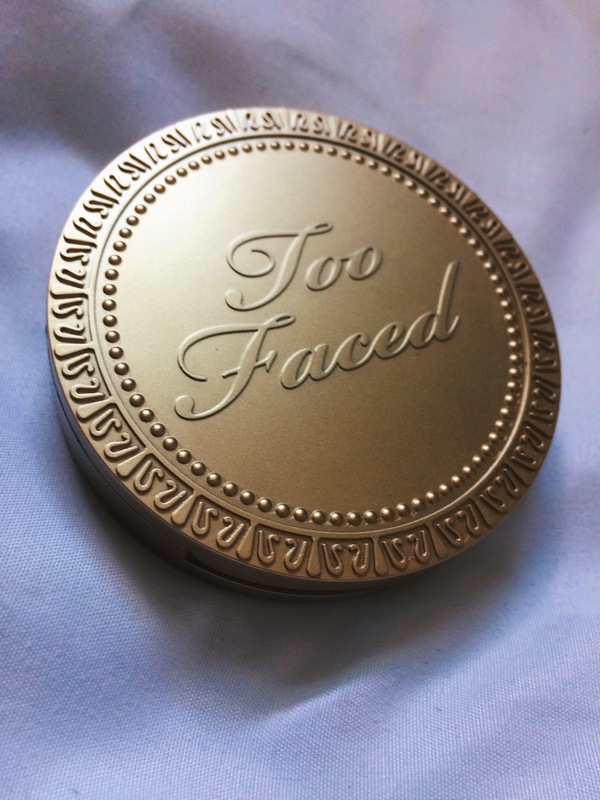 Want to lighten, brighten, and conceal all in one? 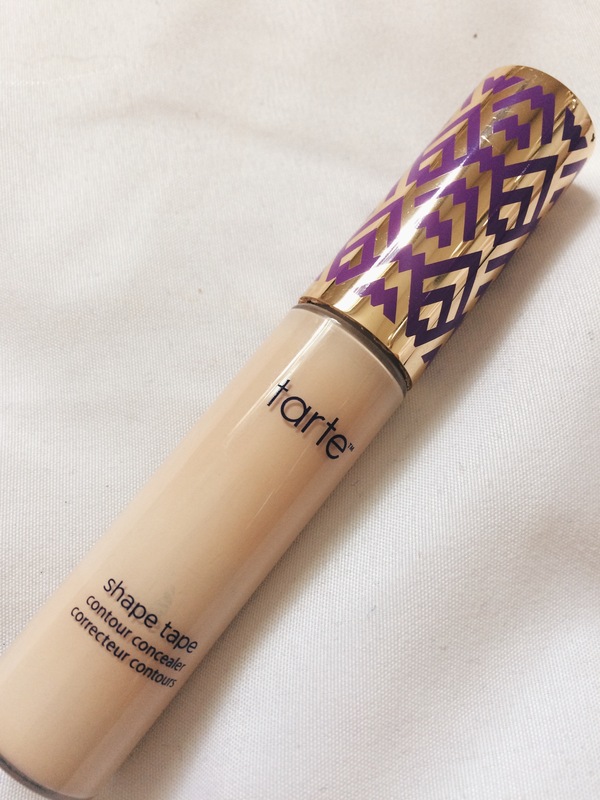 Pick up the Tarte Shape Tape Concealer. Use under your eyes to brighten and under your contour to sharpen the line. It will stay all day and won’t flash back in photos. You’re gonna love it!! This one you’ll have to pick up at Ulta because it is not sold in Sephora. 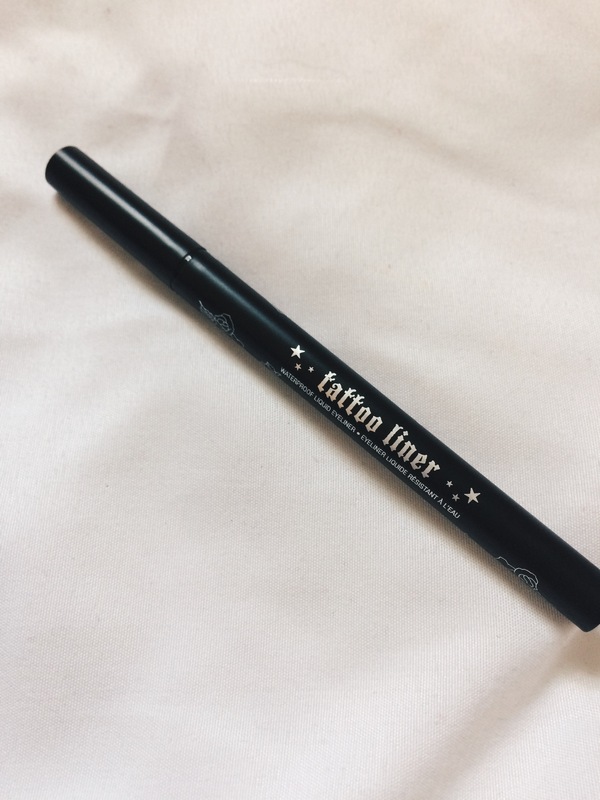 Create the perfect winged liner every time with the Kat Von D Ink Liner in Trooper. It dries down matte and will accentuate your stunning eyes! 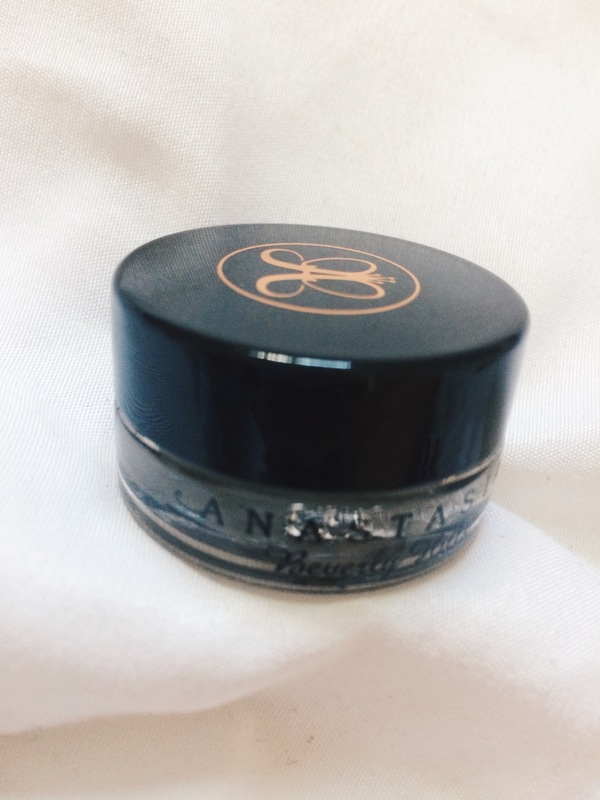 My trick to the perfect brow is the Anastasia Dip Brow Pomade. I use the shade medium brown in conjunction with the Anastasia Duo Brush #12. I find pomades to be the easiest way to do your brows while still looking natural. Remember to use small strokes and never forget that eyebrows are sisters not twins! !